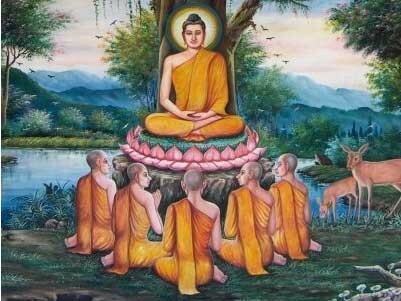 Siddhartha Gautama, also known as the Buddha, started his teachings in Lumbini (present day Nepal) during the 5th century BCE. 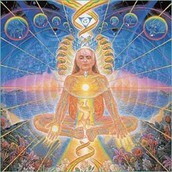 Nirvana is a state of enlightenment. That means your desires and suffering go away. Buddhism is practiced all over the world today, but mostly in Asia. 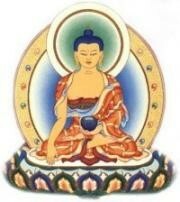 Buddhism teaches you that there is no sin, the root cause of human suffering is ignorance. For many centuries, this tradition has been a powerful force in Asia, which has touched nearly every aspect of the eastern world: arts, morals, lore, mythology, social institutions, etc. 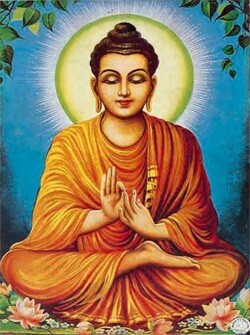 Today, Buddhism influences these same areas outside of Asia, as well. 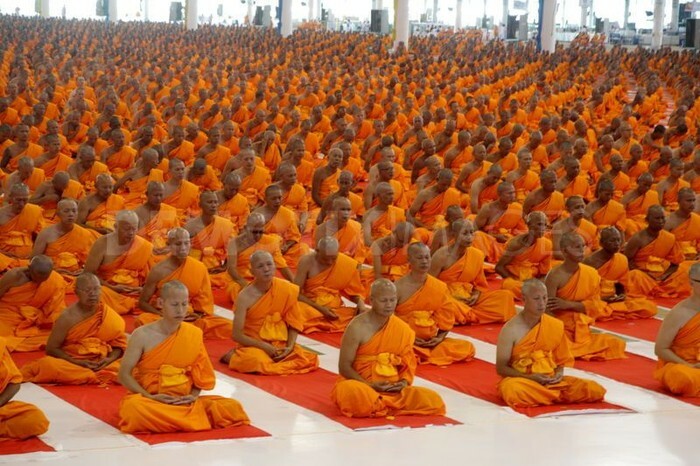 Followers practice meditation, which is a way of developing more positive states of mind that are characterized by calm, concentration, awareness, and emotions such as friendliness. Using the awareness developed in meditation it is possible to have a fuller understanding of oneself, other people, and of life itself.